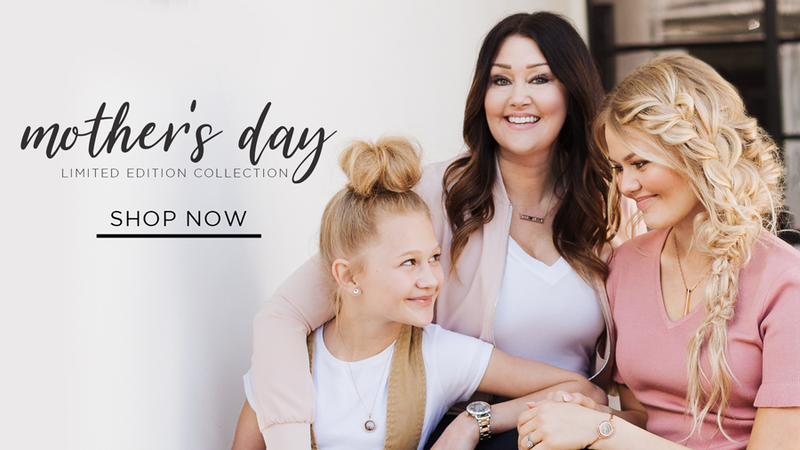 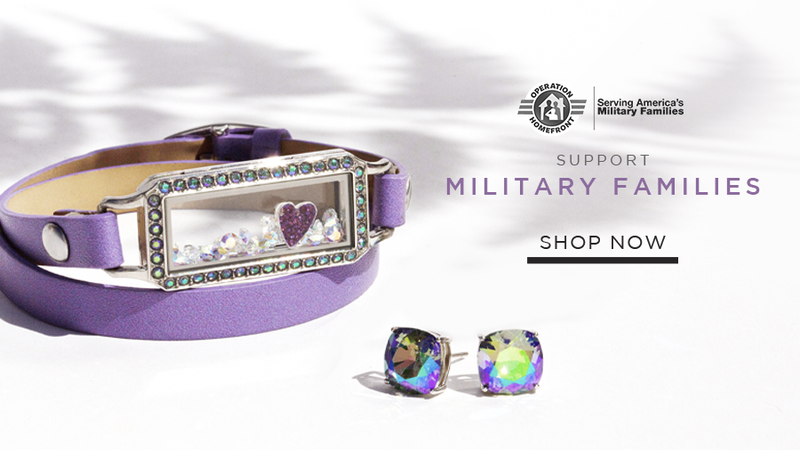 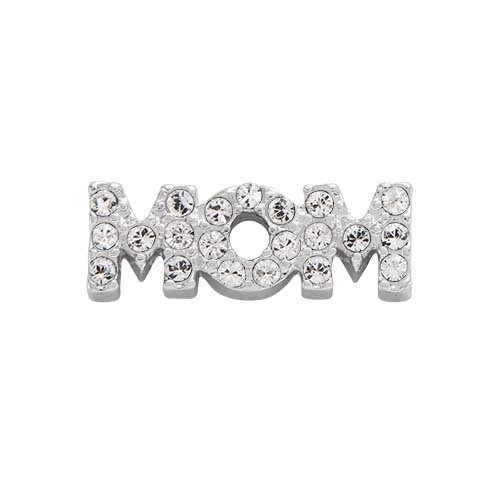 “I am me, because of you, Mom!” Honor the special woman in your life and celebrate her for all she’s done to influence and inspire who you are with our Seasonal Exclusive Legacy “MOM” Charm with Swarovski® Crystals. 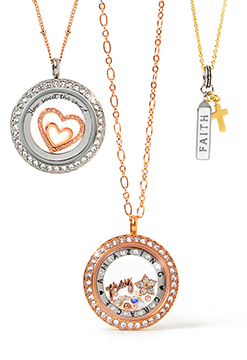 Whether for yourself or as a gift, highlight the incredible role a mother plays in her children’s lives in your Living Locket®. 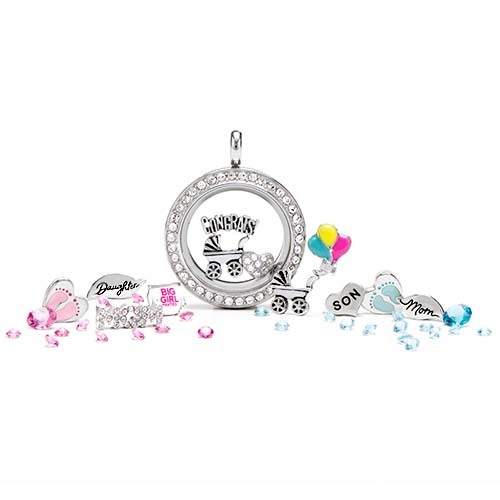 As part of our Legacy collection, this Charm features 21 sparkling Swarovski Crystals outlining the letters, MOM, creating a stunning addition to any Locket look.